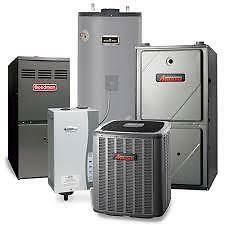 Hawk Home (Heating/Hvac) Services has a fleet of Certified Licensed Technicians in your area to serve you better with furnace repair, furnace maintenance, air conditioning repair/service, air conditioning installation, commercial/residential boiler repair, boiler install, boiler estimate, hot water heater leaking, gas furnace repair, water heater maintenance, no hot water repair and other hvac (heating and cooling) services. This page is an automatically generated page for the tag of Toronto posts. Please click the homepage for more details. Please take a look at some of our blog posts below associated with Toronto tag.